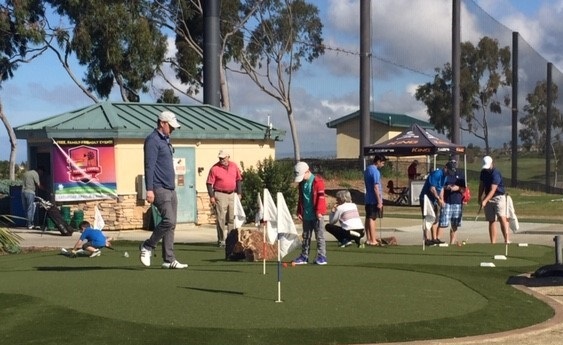 It was an exciting day on April 6 for all who participated in the inaugural Putting Course Tournament at Encinitas Ranch Golf Course. 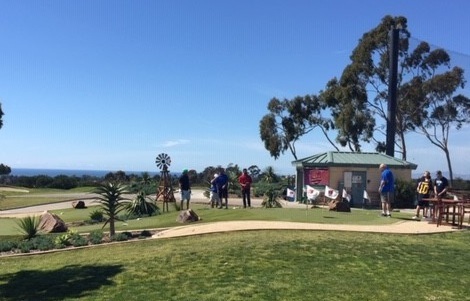 The sun was out and views of the ocean were clear as nearly 90 players tested their putting skills for a chance to win prizes and division title. All ages and skill levels were welcome to compete in this fun, free event so families, individuals and pros alike filled the registration sheet. All who came out received a free golf ball and a 20th Anniversary Encinitas Ranch Koozie. “It was a beautiful day for golf,” said Blake Dodson, Director of Golf at Encinitas Ranch Golf Course. 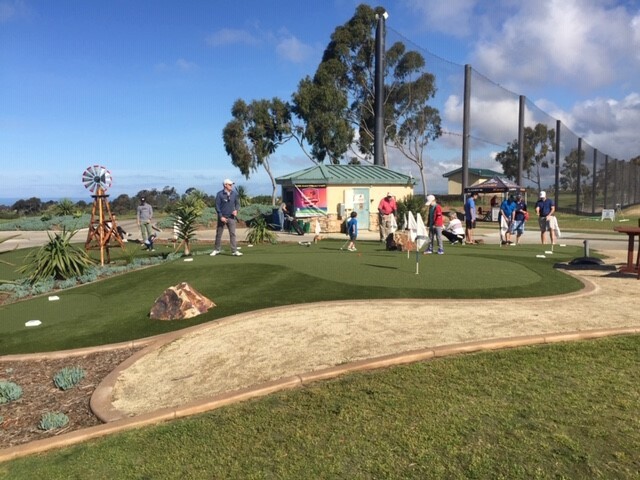 “We appreciate all of those who came out to enjoy the christening of our new putting course. At the end of the day, we had four golfers shoot the score of 22.” Using the USGA Section 5A(6), the last six-hole score tiebreaker was used to determine a winner. 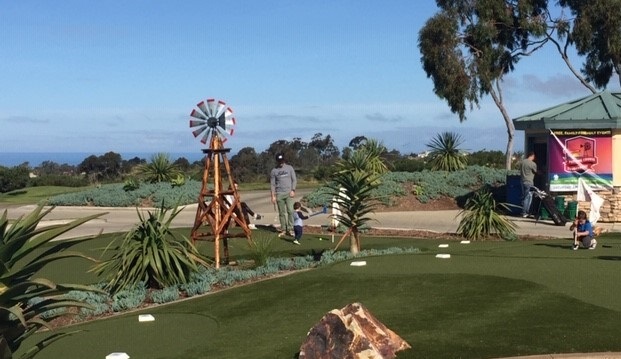 For more information about the Encinitas Ranch Putting Course, click “New Putting Green Open at Encinitas Ranch Golf Course”.